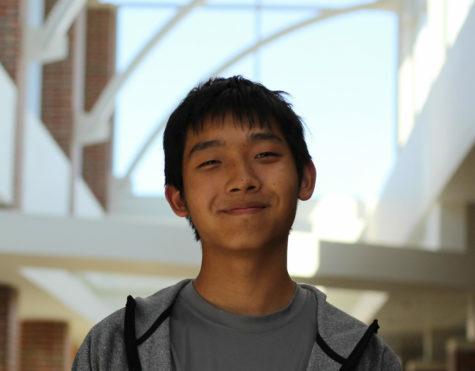 Hi I'm Raphael Li and I am a Feature Editor this year. In past years, I've searched as a Feature Reporter and Photographer. When I'm not stressing out about HiLite, I like to play games (add me on Fortnite) and play tennis. I'm a big proponent of banning pineapple from pizza and have made it my mission to eradicate all pineapples still here on the earth. It's a good life.